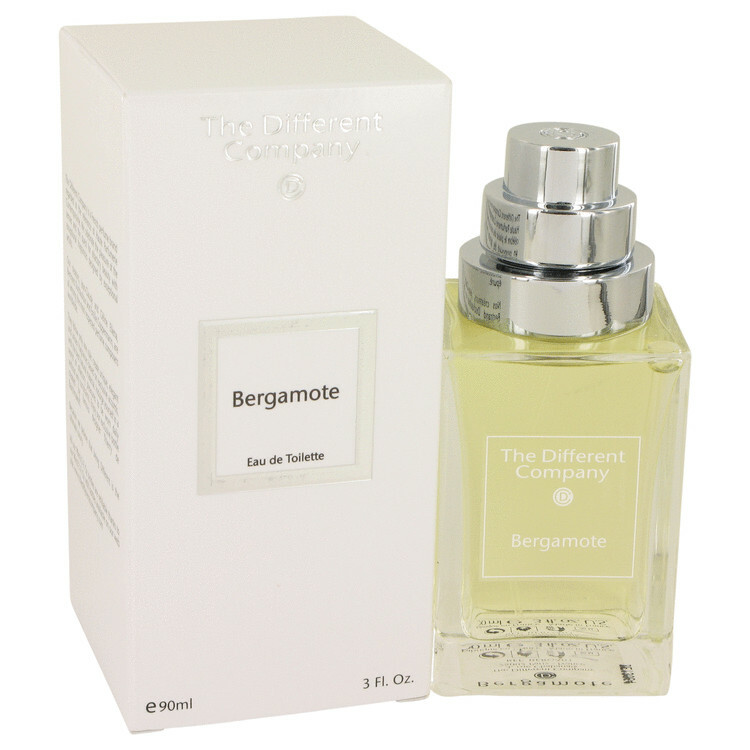 There are 25 reviews of Bergamote / Divine Bergamote. Well its bergamot alright, the question is whether it's a nicer smell than good quality bergamot oil itself. I'm not presently convinced of that but I'm reserving judgement. As with all citrus eau de colognes, the purpose is fleeting and so by volatile composition is the juice. This is a perfectly decent eau with fizzy top notes of lime, lemon and bergamot - Tania Sanchez correctly recalls Lubin's 1955 delight, Gin Fizz - morphing into orange blossom and finally a rosy rhubarb and musk dry down. Completely inoffensive, delightfully refreshing, and constantly uplifting as any eau should be. Its cost is not justified, however, as there are dozens of similar eaus out there at half or a quarter the cost. For those seeking the citrus/rose blend, I recommend Agraria's Lemon Verbena, at much lower cost. Firstly, I'm glad this isn't typically citrus-woody. Its citrus-green. Secondly, spraying it is like misting yourself with sparkling water at the beach. What makes it unique is that, I feel, it's (bergamot) a step up from lemons. Don't get me wrong I love lemons. I love a good squeeze of lemon on biryani, Lemon and mint juice, lemon tart and lemon sorbet. But it's a bit less dimensional than bergamot. Bergamot feels a bit more complex in nature. Not on the level of geranium or jasmine complexity but more complex than other items in the citrus basket (lemons and lime for example). I get this aromatic vibe from it that makes me feel like I'm smelling an aromatic herb but instead of it being herbaceous , it's citric. I went back and forth between Divine Bergamote and Bergamote 22 Le Labo but finally settled on Divine Bergamote. The green facet really appealed to more than b22's woody-citric approach. A fizzy bergamot opening you can almost chew on, but before you have time to swallow the thing shrinks to a postage stamp-sized rosey musk of no distinction. Victoriaâ€™s Secret Angel Gold Fragrance Mist 2.5 Fl Oz - New! There are no member images of Bergamote / Divine Bergamote yet. Why not be the first?